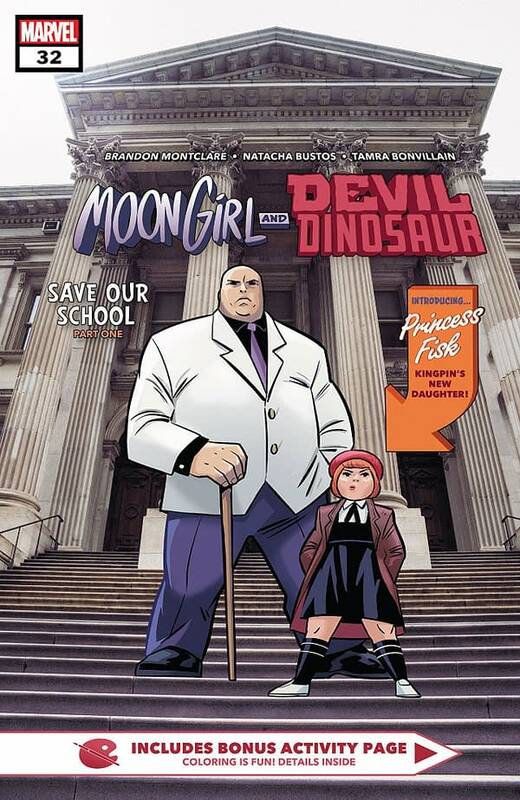 Home » Comics » Moon Girl and Devil Dinosaur #32: Not Suitable for Children? 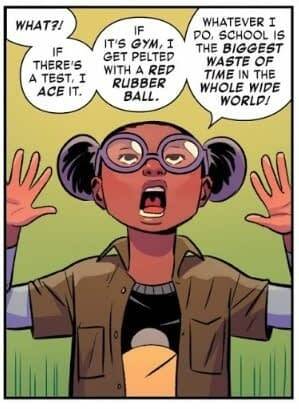 Moon Girl and Devil Dinosaur #32 is comic whose flagrant violations of the Comics Code of 1954 are made exponentially worse by the fact that the comic is marketed to impressionable young children. If ever there were a comic that needs the strict regulation of the New Comics Code Authority, Moon Girl and Devil Dinosaur is it. The comic begins with Moon Girl experiencing a nightmare about transforming into Devil Dinosaur due to her Inhuman genes, a violation of the Code’s General Standards on avoiding references to physical afflictions or deformities, as well as guidelines on depicting females realistically without exaggeration since girls cannot turn into dinosaurs. Worse, the nightmare seems to distress Moon Girl, a role model for the book’s young readers, leading to an outburst of disrespect for her parents at the breakfast table as well as the promotion of distrust of the forces of law and justice when Moon Girl calls school “the biggest waste of time in the whole world.” What kind of message is this sending to the kids reading? Later, Moon Girl is shown flagrantly violating local ordinances by using her roller skates to slide down a stair rail with repercussions for breaking the law. Worse, she looks like she’s having fun doing it, which violates Code standards on presenting criminals as glamorous or occupying a position which creates a desire for emulation. This is in stark contrast to the way Moon Girl treats Mayor Wilson Fisk, an authority figure about whom Moon Girl’s inner monologue conveys disrespect. 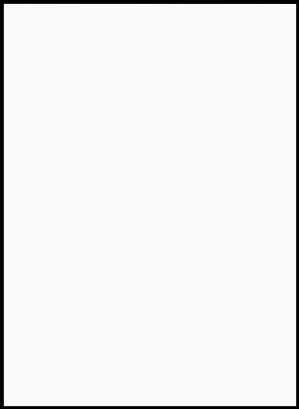 A few other minor rules are violated as well. For example, Mayor Kingpin’s decision to enroll his own adopted daughter in the school, which has already resulted in an increased adherence to standardized testing, creates tension between Moon Girl’s parents, potentially conflicting with the Code’s guidelines on Divorce. Moon Girl later commits another crime by breaking into her school at night, which is depicted as neither a sordid nor unpleasant activity.